On Saturday March 24th, Stefano was honered to collect, from the hand of his close friend Emanuele Biggi, a Career Achievement Award: the ‘Anello Verde‘. 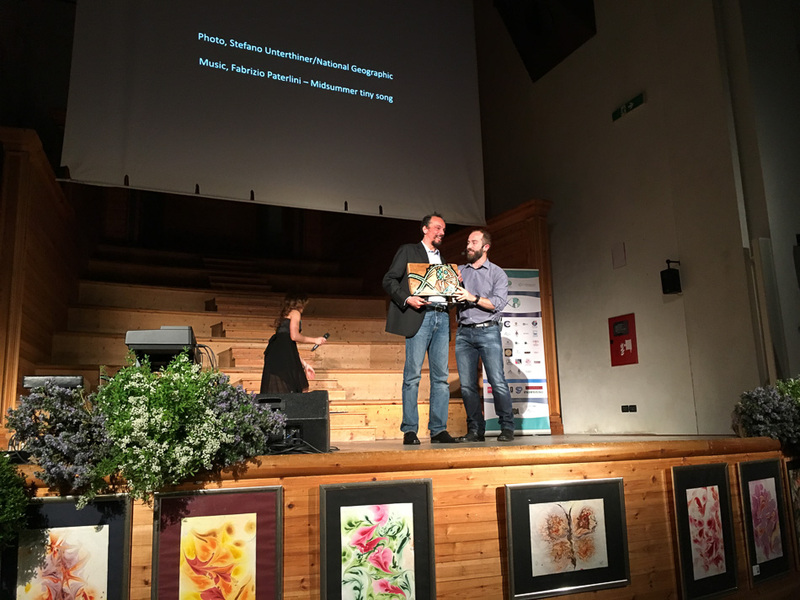 This important award is given for his “Green Career”: 20 years – almost! 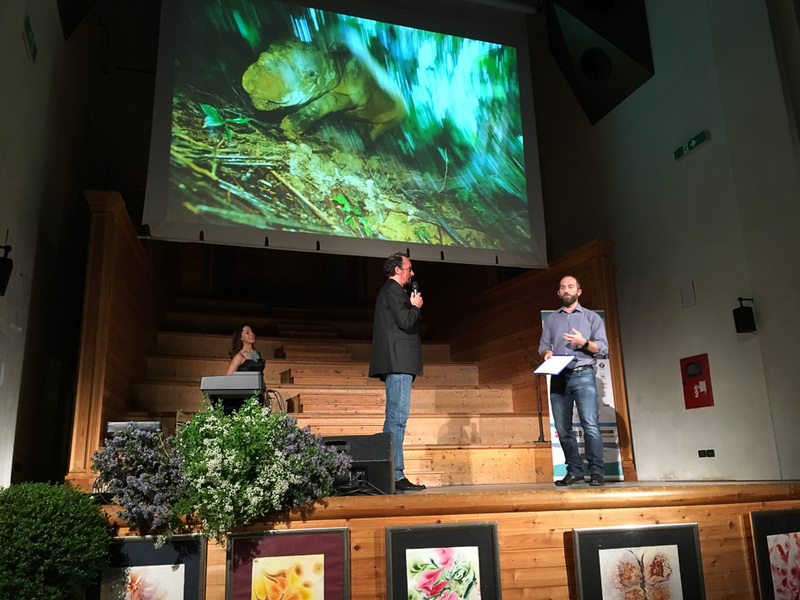 – in the field working as a nature and conservation photographer.